Many thanks to the lovely audience at St Andrews Inside Out Festival, and to the Byre Theatre last week! 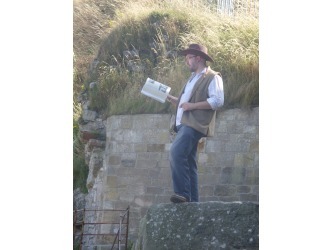 In 2001 Pittenweem’s own John J. Taylor performed ‘The One-Man Odyssey’ for the first time to great critical acclaim at the Pittenweem Arts Festival. 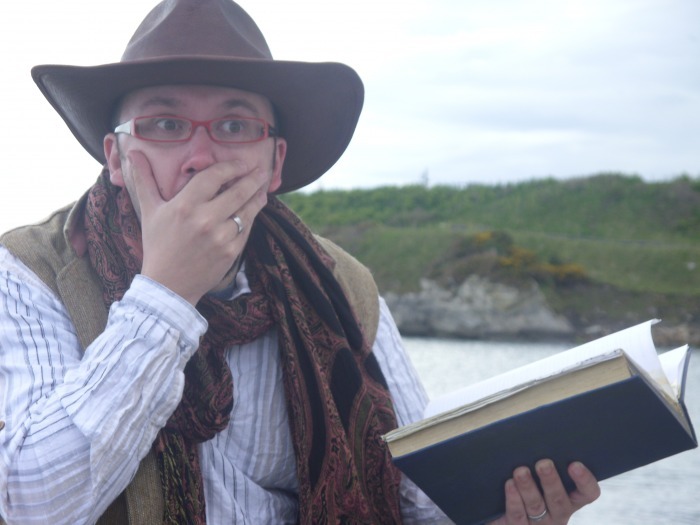 This year, John returns to his hometown to tell this timeless tale in a simpler way more befitting to the bardic qualities of the original. 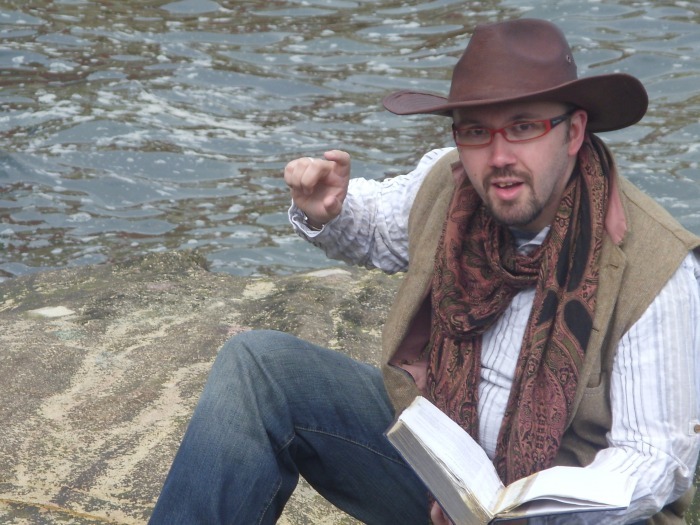 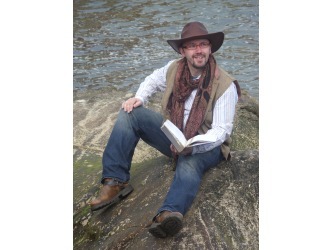 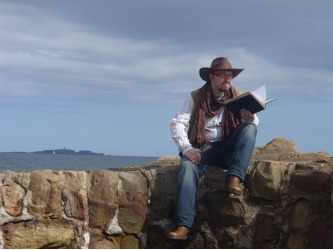 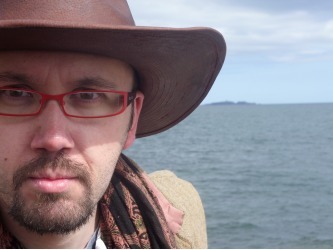 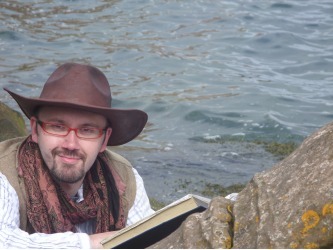 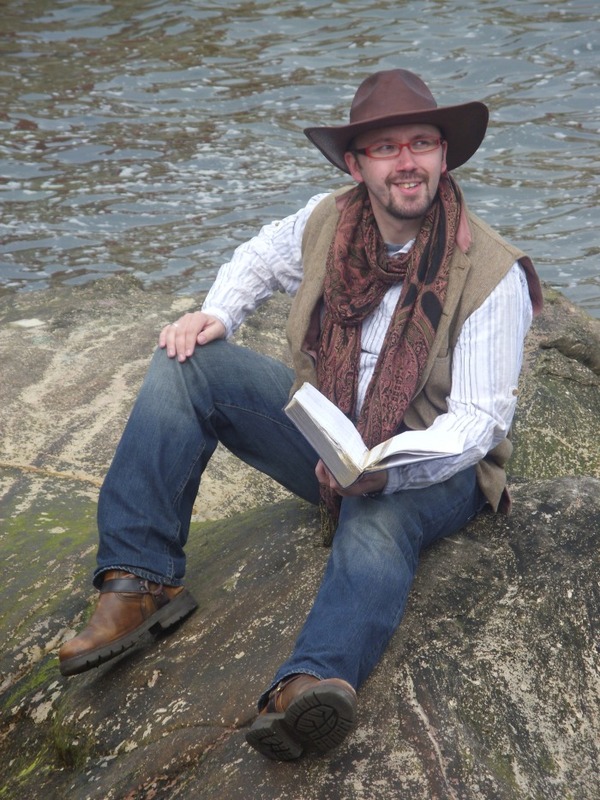 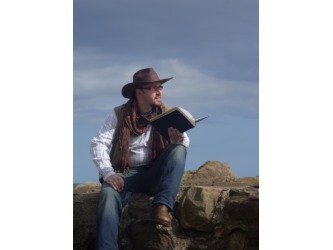 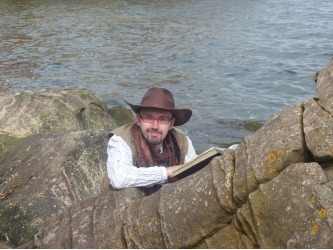 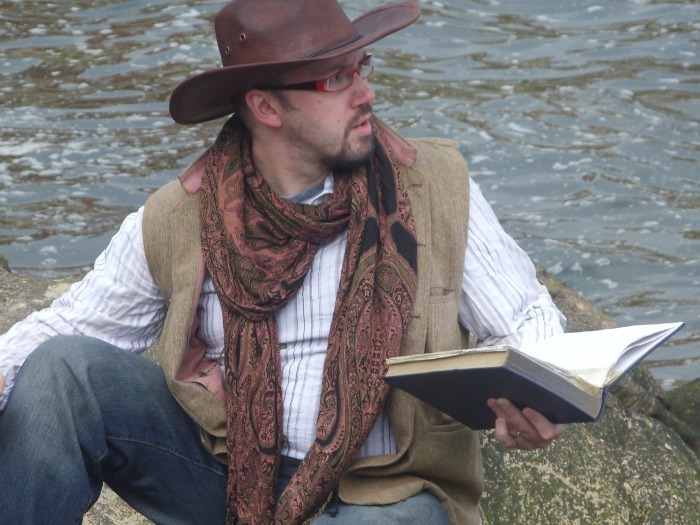 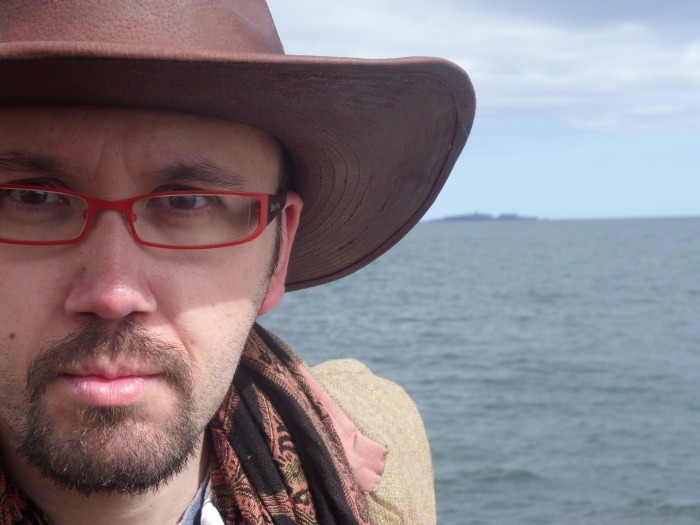 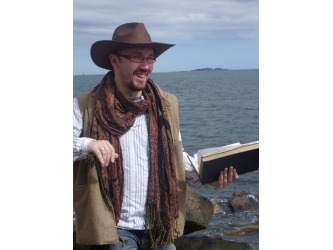 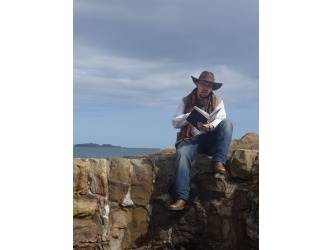 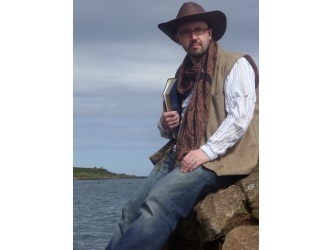 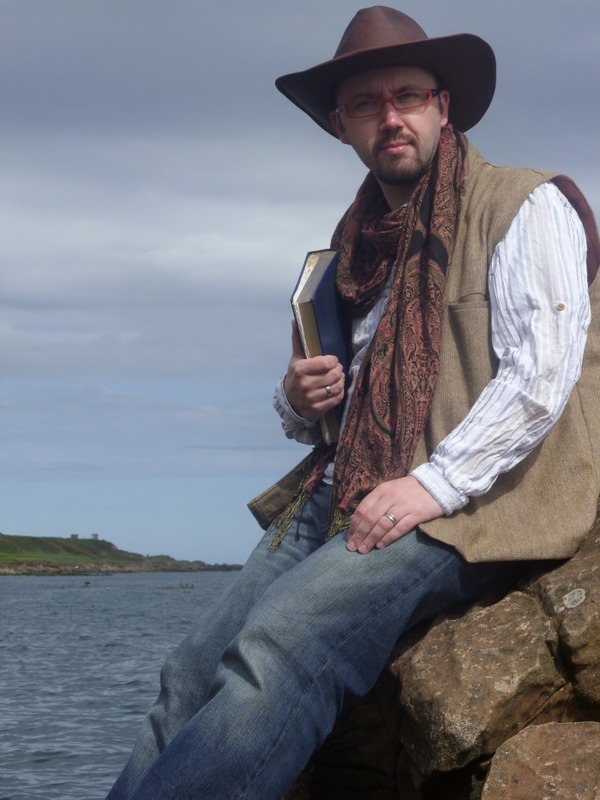 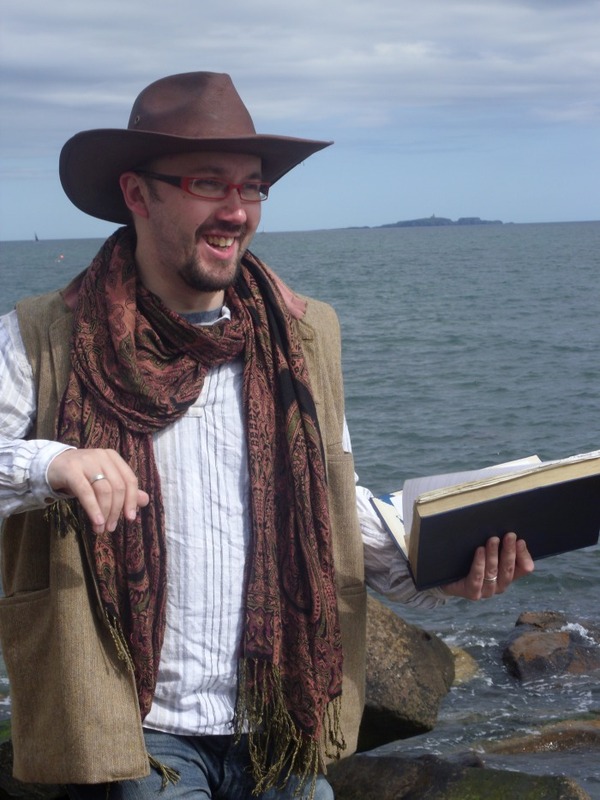 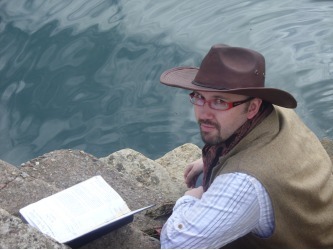 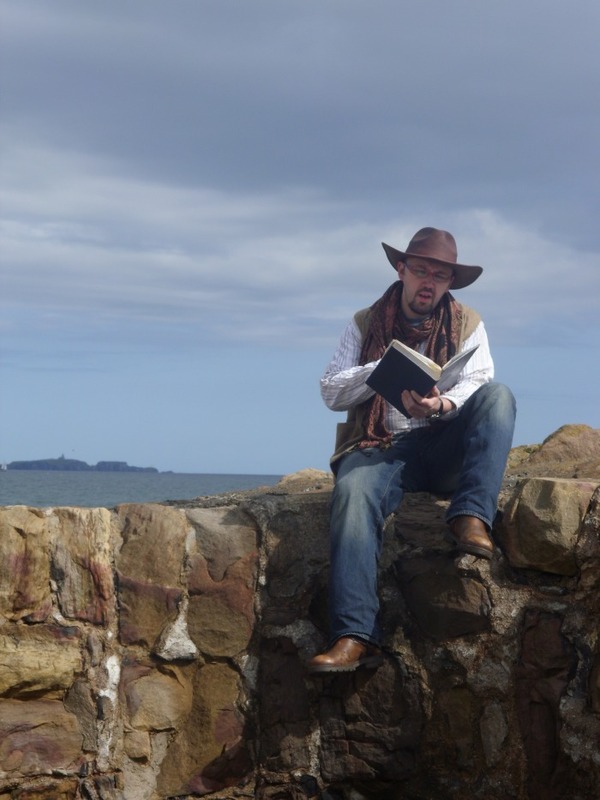 In this series of performance-storytelling events, John will make his own mini-odyssey along the shore of Pittenweem, telling the story on three consecutive days in different areas of Pittenweem’s beautiful coastline. 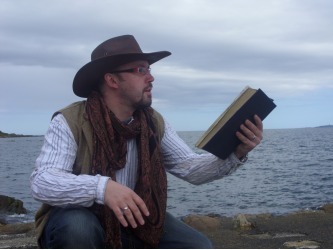 The three acts can be enjoyed in a series, or as individual stories. Come to see the troubles of Telemachos, witness the blinding of a one –eyed monster, the metamorphosis of men into pigs. 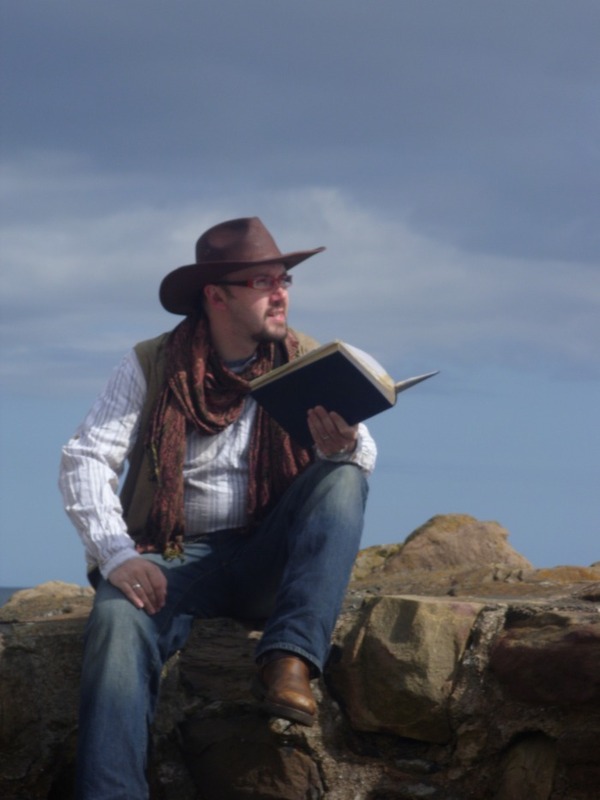 Hear of the sorrows of Penelope and the shamelessness of her suitors. ‘The Odyssey’ is an exciting and touching story which is an integral part of Western literature; this part of the heritage left to us by the Greeks should be known and enjoyed by everyone. 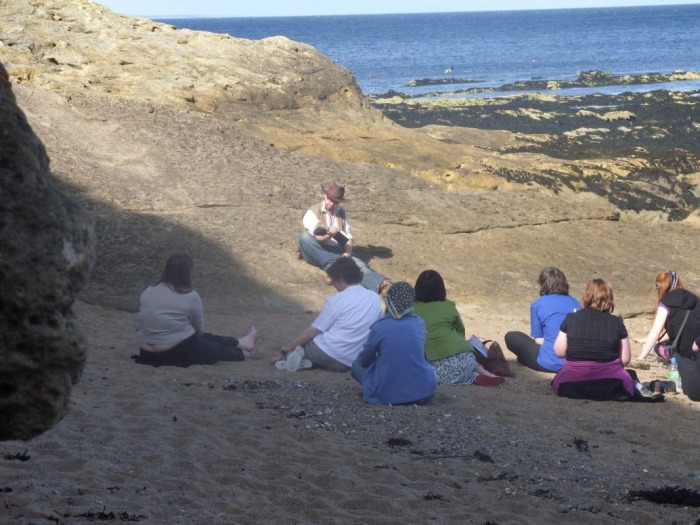 Theatre Odyssey is the UK’s community classical arts organisation, and now has divisions in Fife, West of Scotland and The South East. 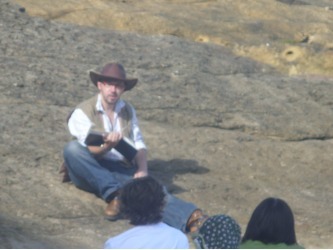 You can find out more about us and how to get involved at www.theatreodyssey.com. Cancellation is likely in the event of heavy rain. 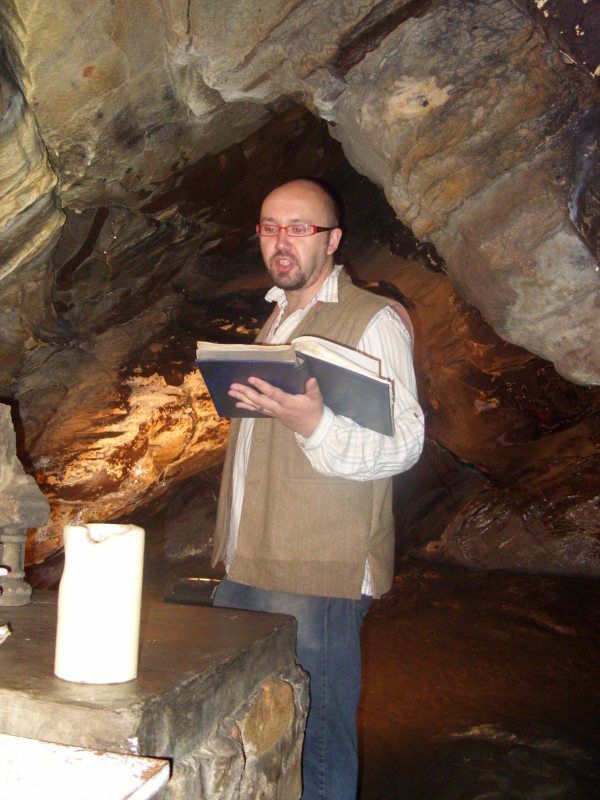 Audience members are encouraged to bring camp-chairs or cushions. 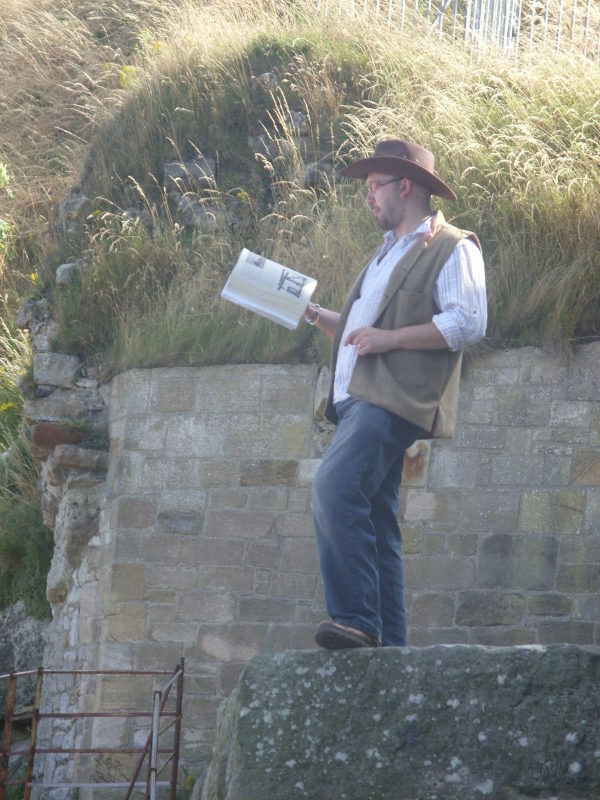 This is an unticketed, free event, but audience members are encouraged to offer a small donation to the Festival at the event. 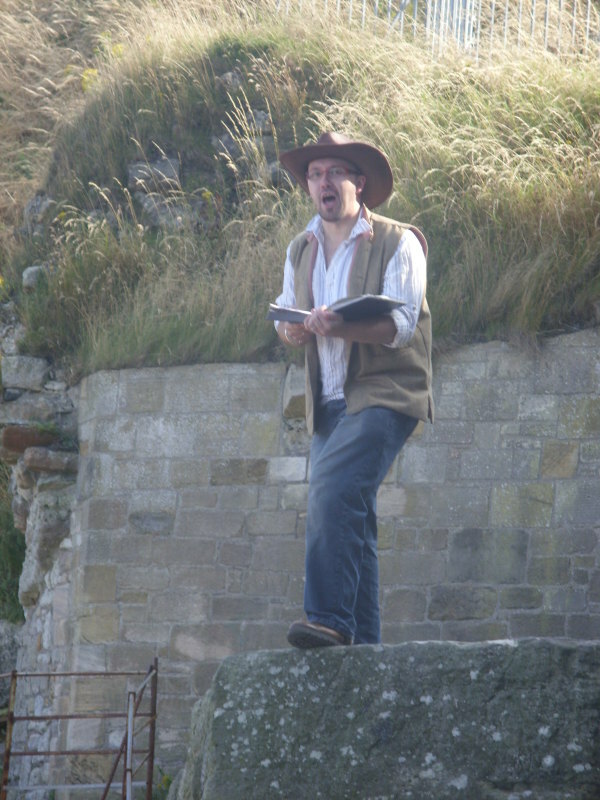 Below are some photos from the 2009 production of The One Man Odyssey, taken from Castle Sands, St Andrews, and along the shore in Pittenweem. 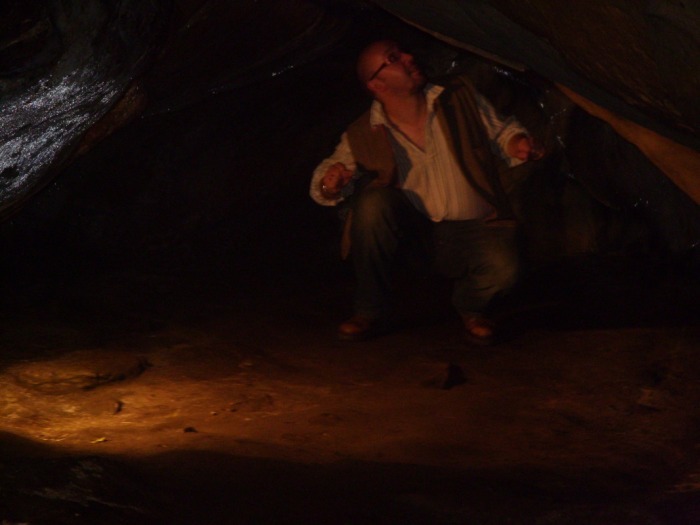 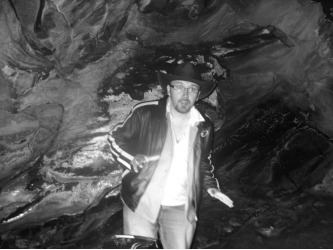 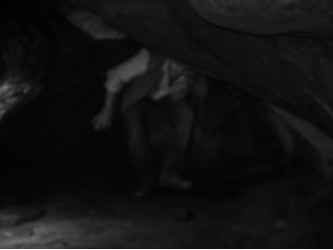 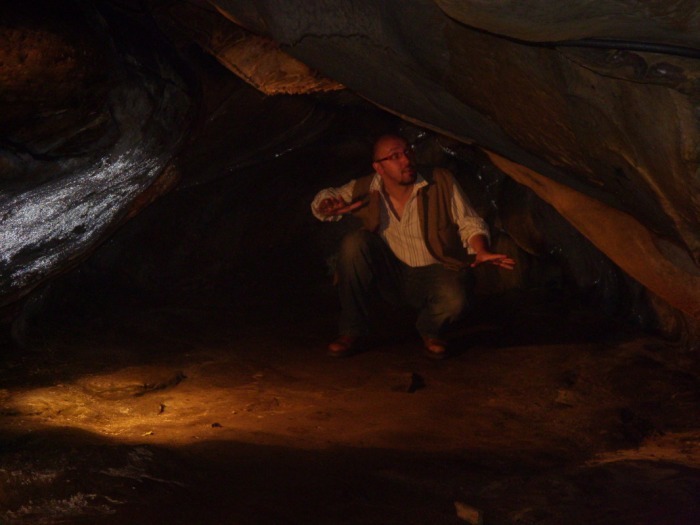 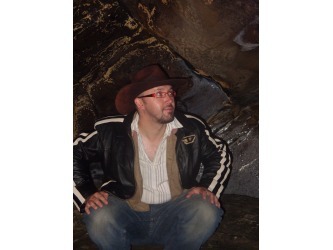 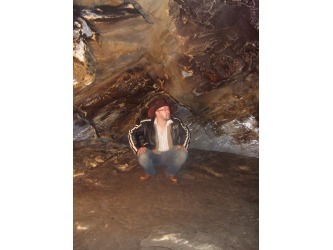 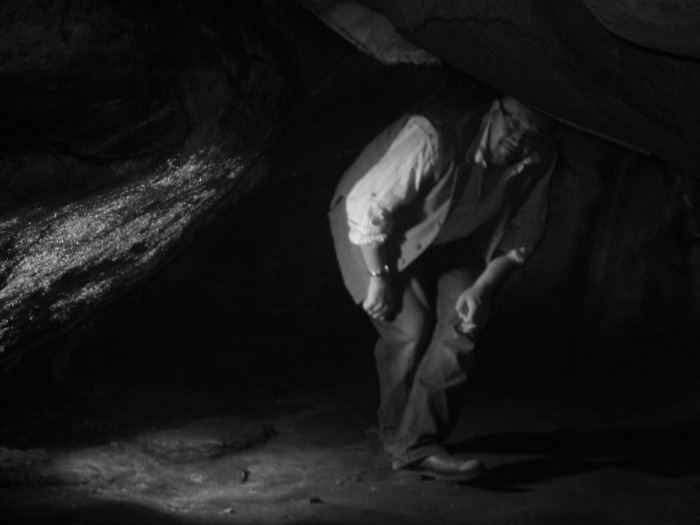 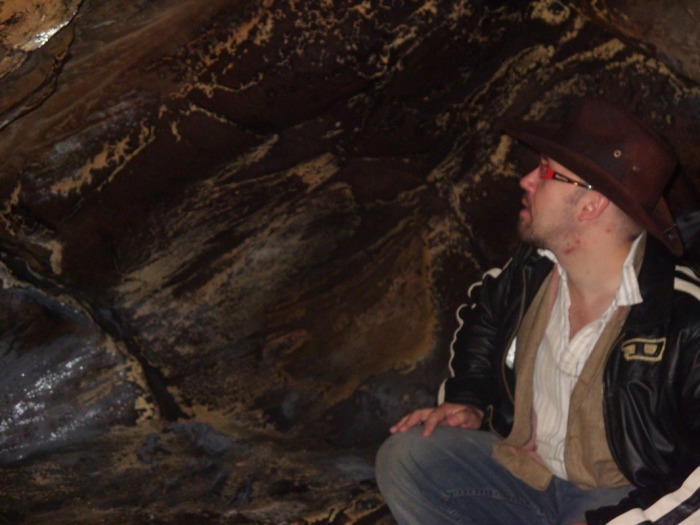 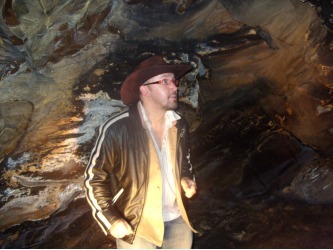 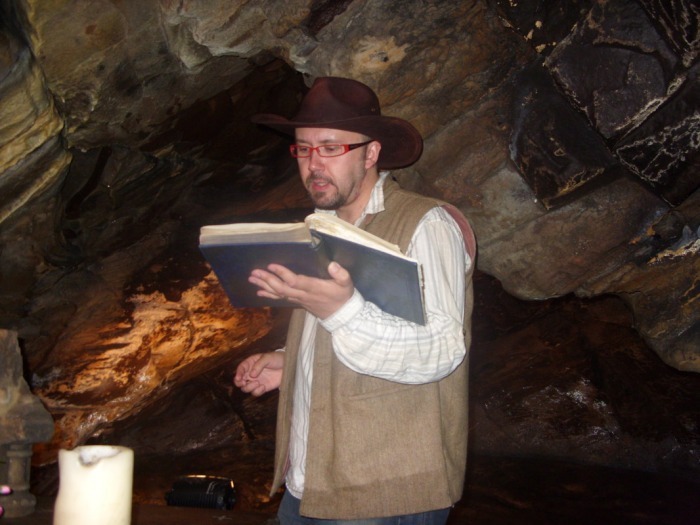 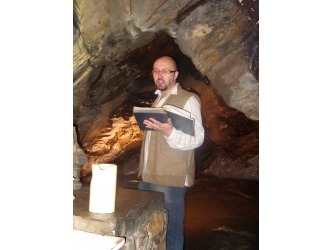 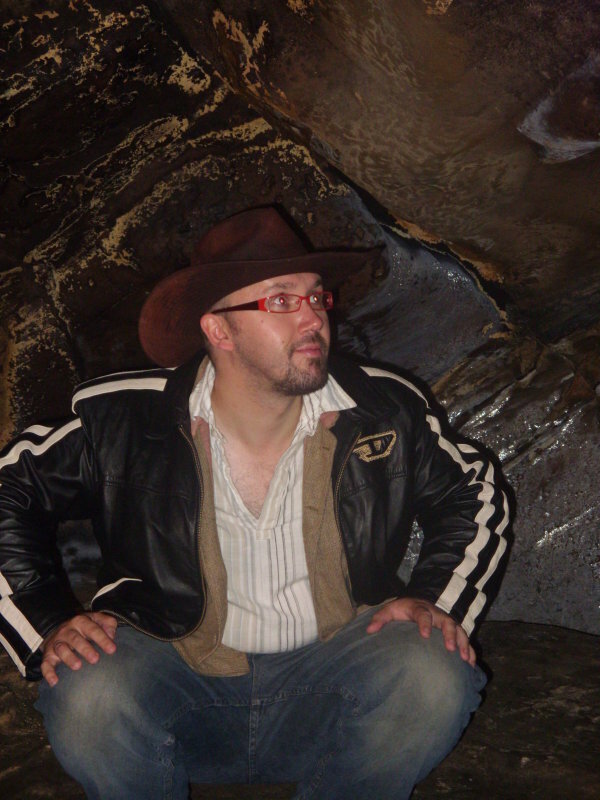 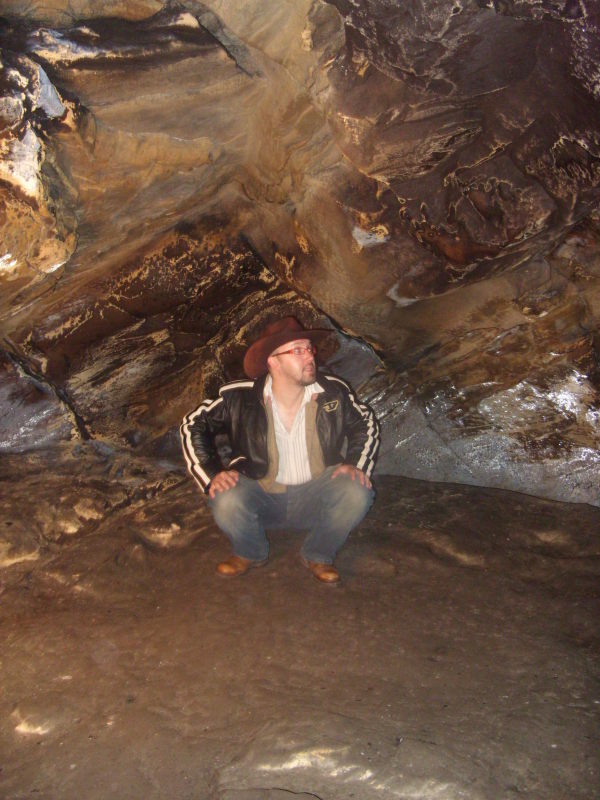 The cave photos are from St Fillan's Cave in Pittenweem, where we did the show in the event of wet weather! Very atmospheric and fun! 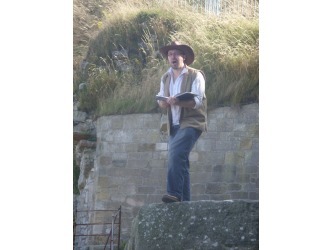 If you have any photos of your own from the show, let us know about it on the forum or by emailing us.